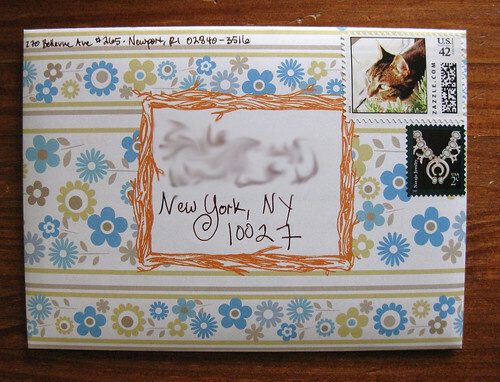 I received a letter on Stuff on My Cat fold & mail stationery and I was smitten. 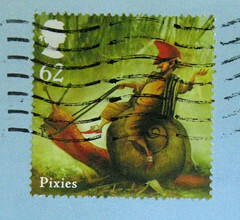 Here was another fold and mail I didn't have! So, of course, I had to get it. It's from Chronicle Books, and more info on the Stuff on my Cat set in particular is here. And, of course, you can always visit stuffonmycat.com itself. 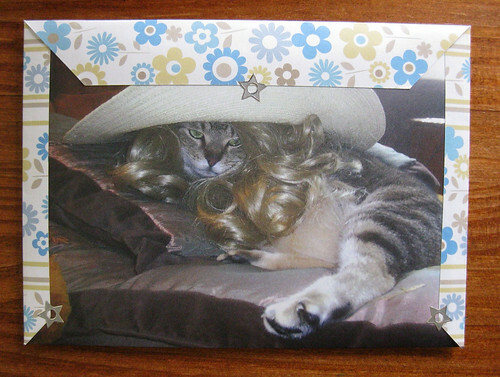 I chose this blonde cowgirl theme for my first Stuff on My Cat letter. Who doesn't love a cat in a wig?? Ohhh these are the cutest things!!!! And no matter how 'decked out' they make cats, the cats always seems to still be 'in charge,' don't they?